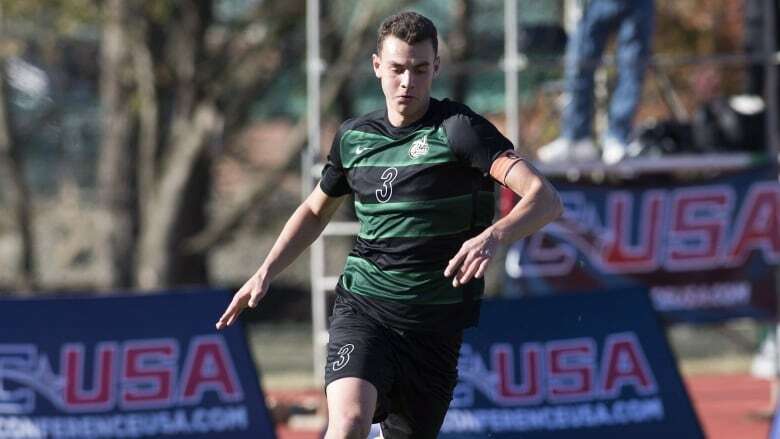 Canadians Callum Montgomery, Dayne St. Clair and Tajon Buchanan went in the top 10 of the MLS SuperDraft on Friday. "We felt he was a top pick in terms of a centre back at the Combine ... a player that we feel can have a career in the league," said FC Dallas head coach Luchi Gonzalez. "The first thing that jumps out at you is his sheer athleticism," said Minnesota coach Adrian Heath. "He's young for a goalkeeper ... but he's got everything. The people we spoke to believe he has unbelievable potential and at this moment, that's what it is ... This kid's got huge upside." "Definitely. You have a roller-coaster full of emotions," said Buchanan. "You never know what to expect in these drafts. It was very stressful, but I'm excited for the future." The Colorado Rapids made a trade with the Chicago Fire to select University of Denver forward Andre Shinyashiki with the fifth pick. To get the Brazilian, Colorado gave up the 15th pick and $100,000 US in general allocation money.